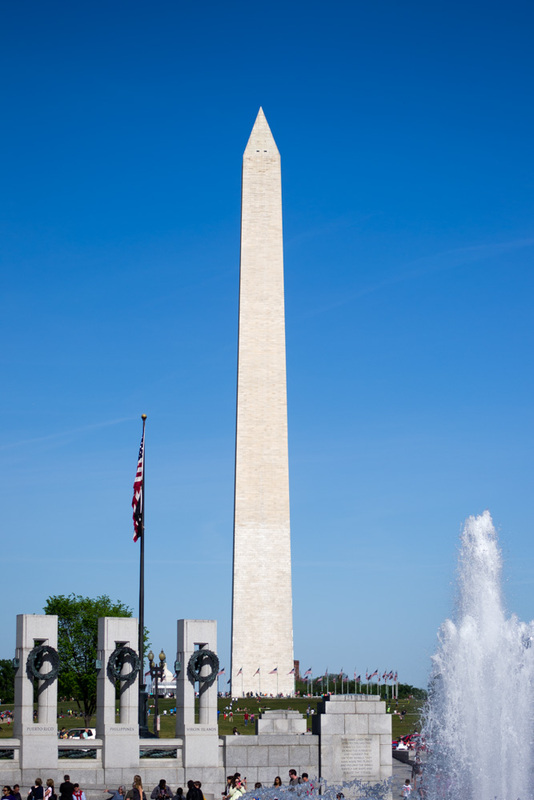 Yesterday was such a beautiful day that Cab and I decided to take a day trip to Washington, DC. We both took field trips to DC in grade school, but have never really taken a trip to just explore on our own. I had a few things on my list that I definitely wanted to see, but we planned on just winging the visit. It wasn't until we got to the city that I realized there is SO much to do, too much to fit into a quick day trip. 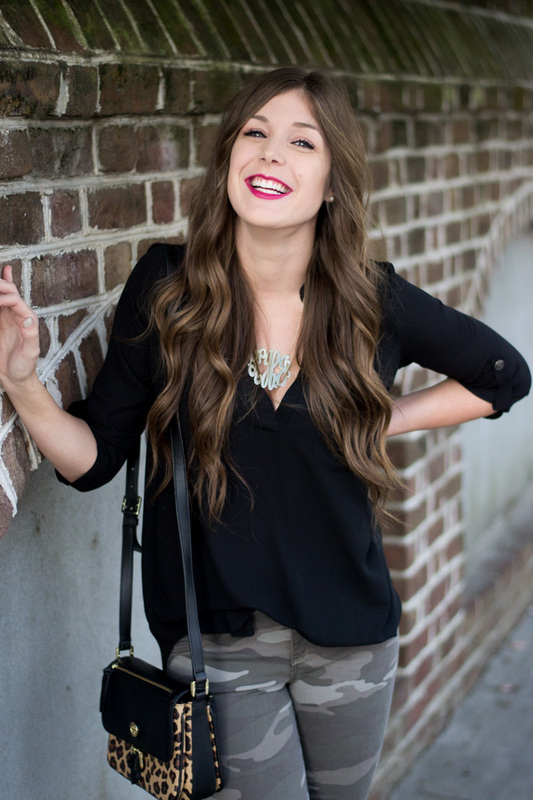 Since I was feeling overwhelmed, and I grew up basically down the street, I figured I would put together a list of the top 5 things I think y'all should do if you ever (and you definitely should!) 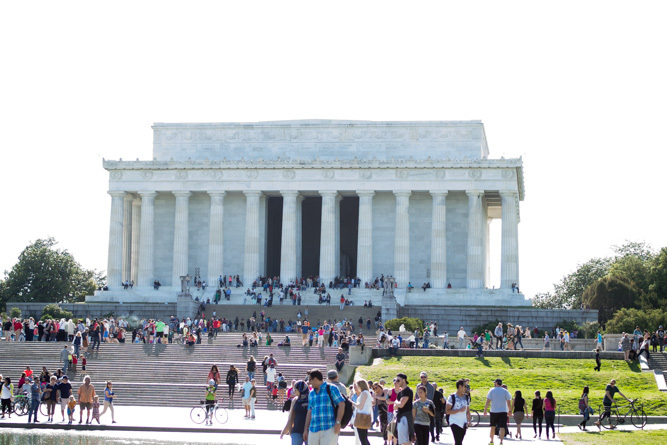 take a visit to Washington, DC for a weekend! When I think of DC, I think of the White House. That's why I made this number one on the list! Unfortunately public tour requests must be submitted through one's Member of Congress, and it's super difficult to get a request accepted, but it's worth a try if you are planning a visit far enough in advance! If not, walking outside the White House grounds is an equally as amazing experience! 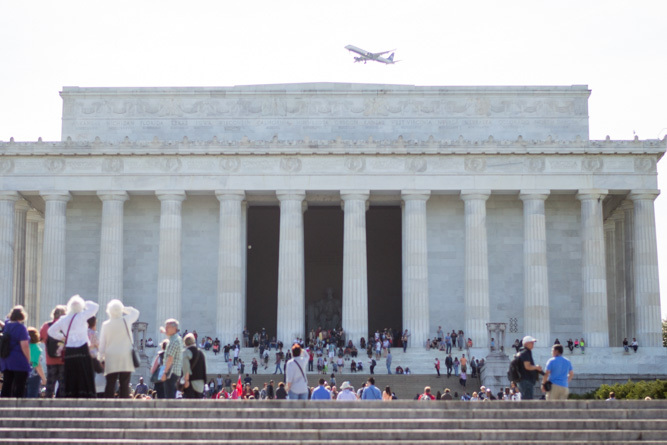 The National Mall is a two mile stretch of land, with the US Capital on one end, and the Lincoln Memorial on the other. 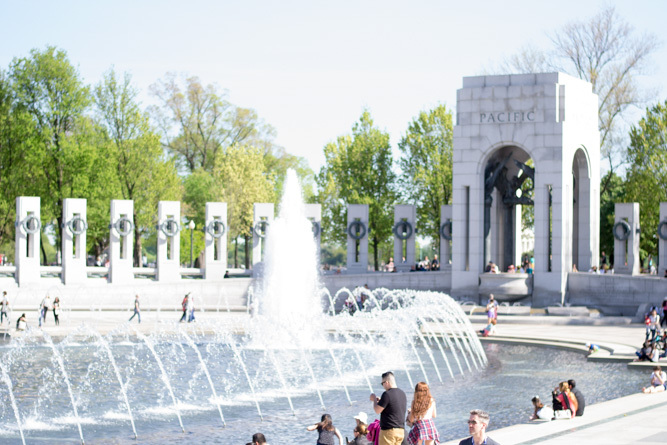 When visiting the Mall, some of the monuments and memorials you can see are: the Capital, the Washington Monument, the World War II Memorial, the Reflecting Pool, and the Lincoln Memorial. It feels so amazing to be able to see these landmarks in person! 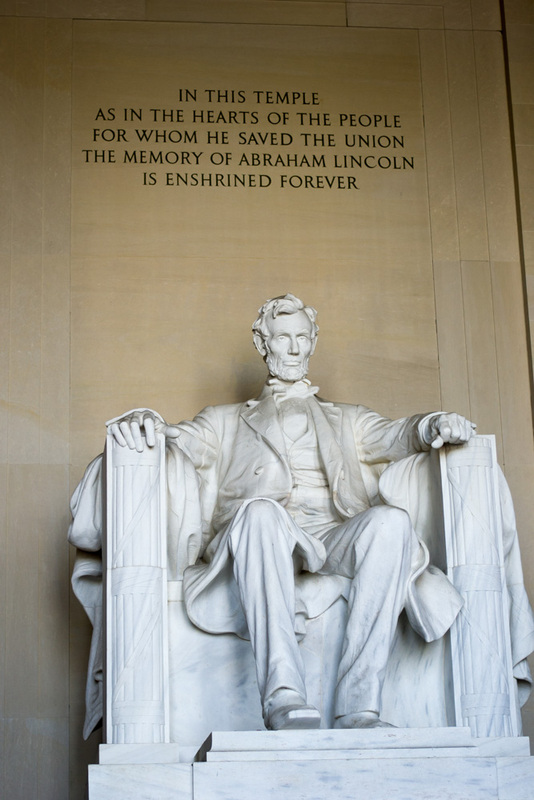 There are a number of museums in DC, some free and some that you have to purchase tickets! 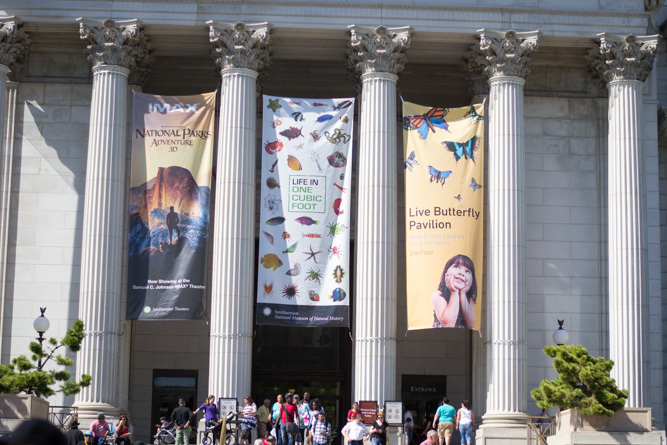 Unfortunately it would be difficult to visit all of them in one weekend, so I wanted to tell y'all the ones that I recommend: The Museum of Natural History (Dinosaurs, yay! 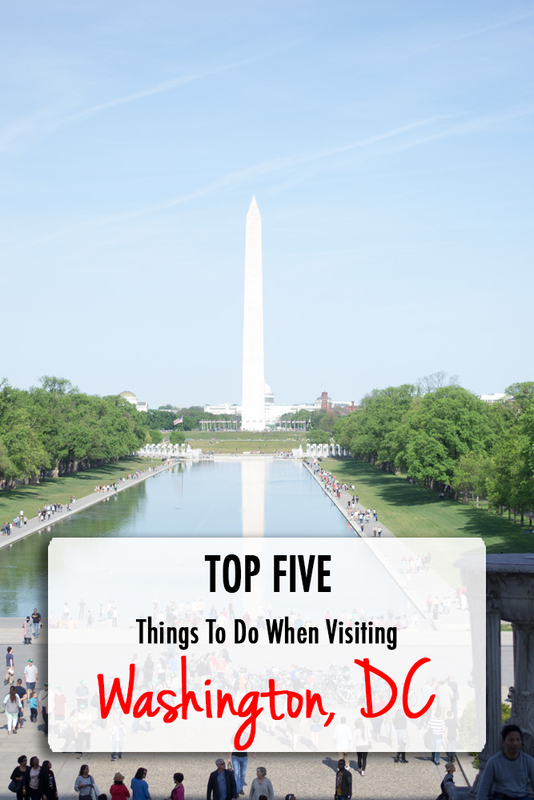 ), the Air and Space Museum, The Spy Museum, The Newseum, and the Museum of American History! 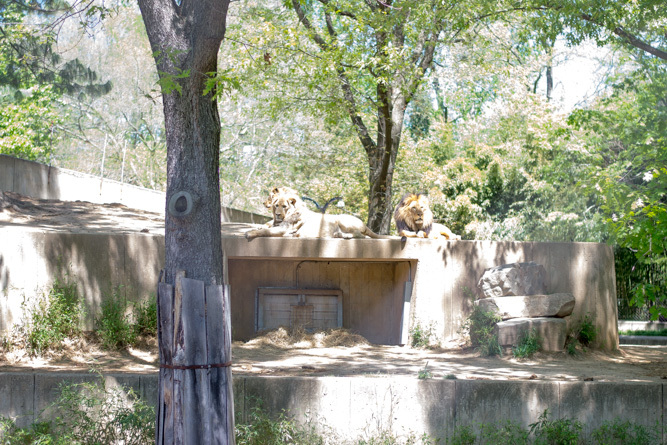 The National Zoo is one of the oldest zoos in the United States, and does not charge admission! It's a pretty impressive zoo, with animals that I haven't seen in other zoos! I love the giant panda exhibit (You have probably heard of Bao Bao and his mom! They have been on the news recently! ), and the Orangutang exhibit is super cool! They have an "O-Line" high above the zoo that let the Orangoutangs cross over the visitors into other exhibits. 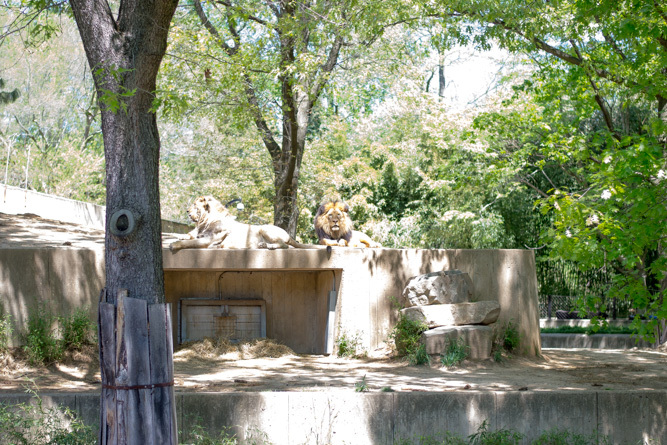 I love lions, so I loved how visible the lions were in their exhibit too! 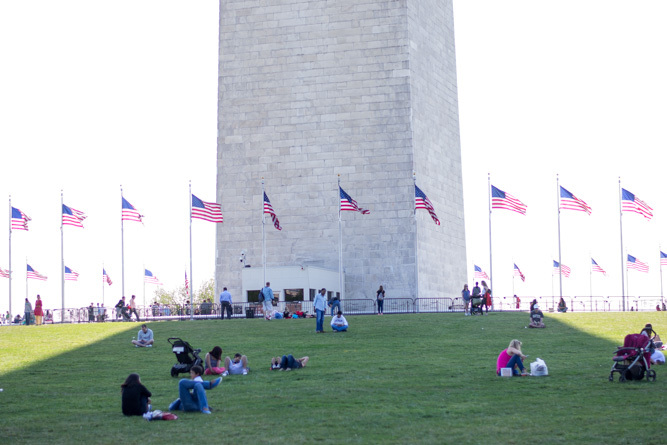 Georgetown is DC's most historic neighborhood, most known for it's shopping, dining, and nightlife. If you come to DC ready to spend money and leave with your pants no longer fitting, then make sure to visit Georgetown! They have all the best (and expensive) shops, as well as some great restaurants! You also cannot leave Georgetown without going to Georgetown Cupcake.. Trust me, you won't regret it! I hope y'all enjoyed this post! 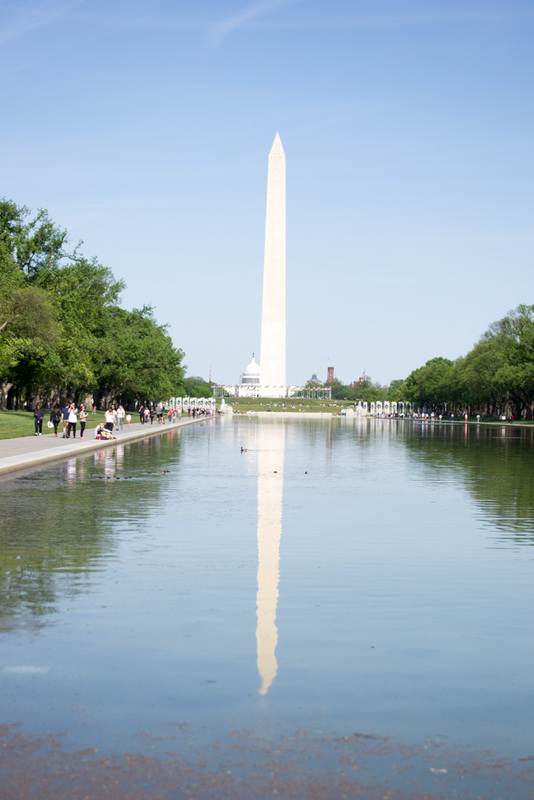 Let me know if you have any other recommendations for visiting the Nation's Capital! What a interesting and informative post. 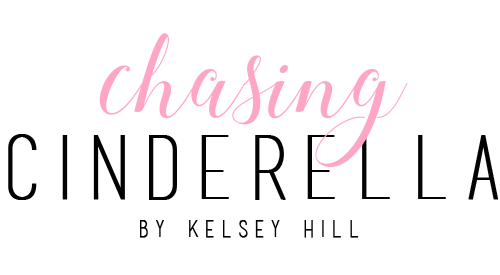 Such a amazing post and there are so many things to do. Thank you so much for sharing this post and experiences.